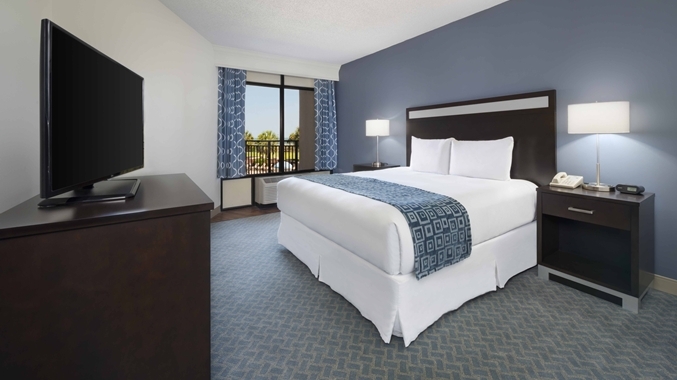 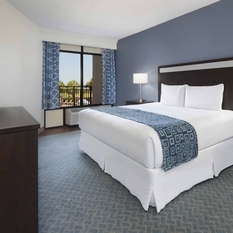 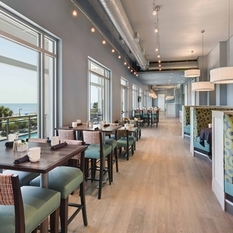 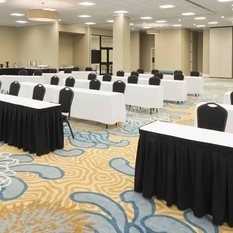 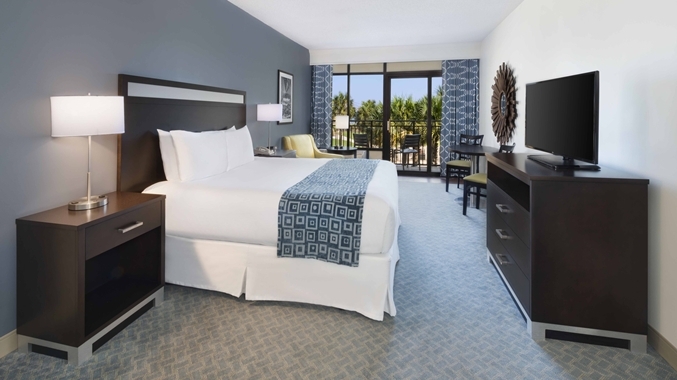 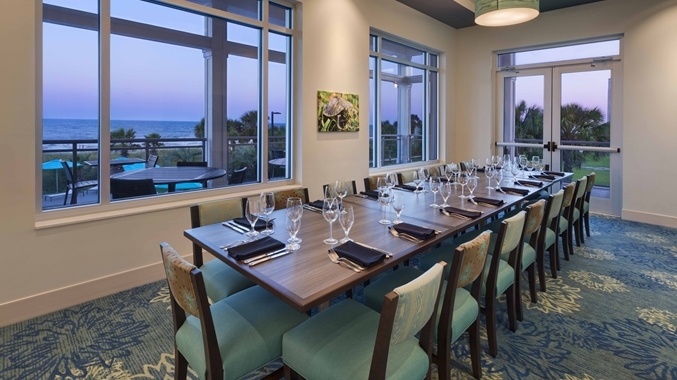 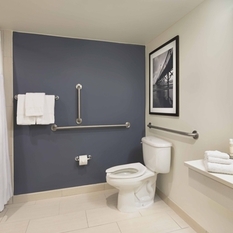 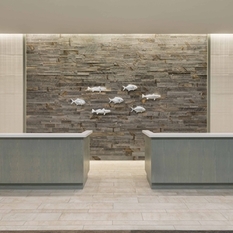 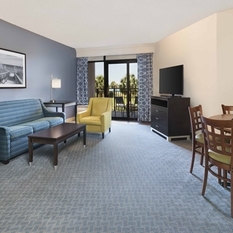 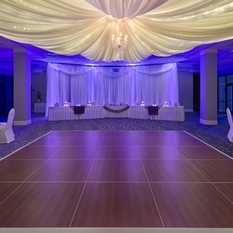 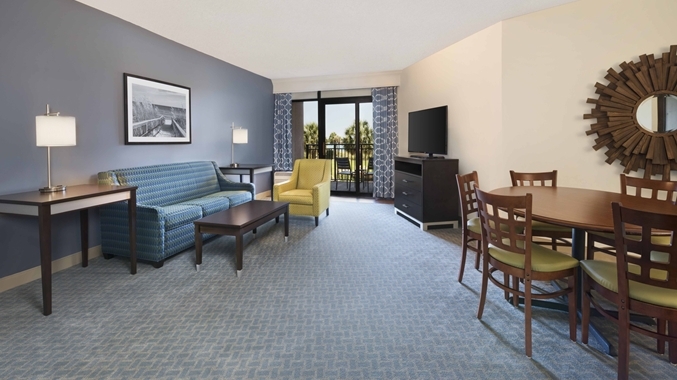 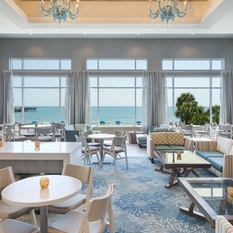 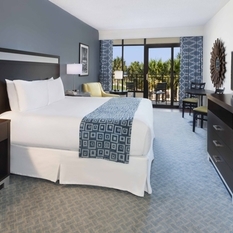 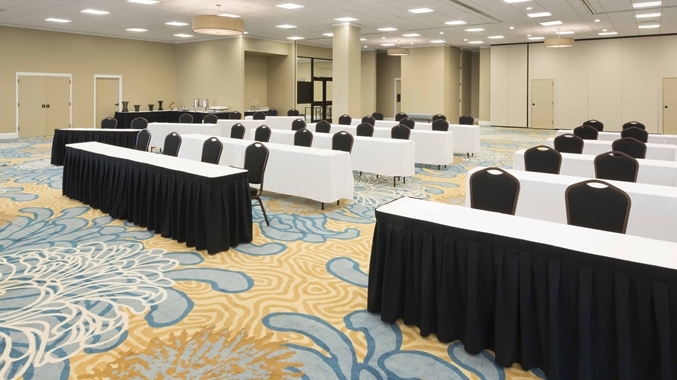 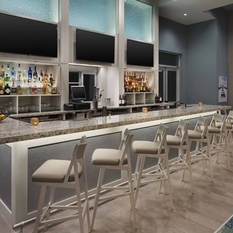 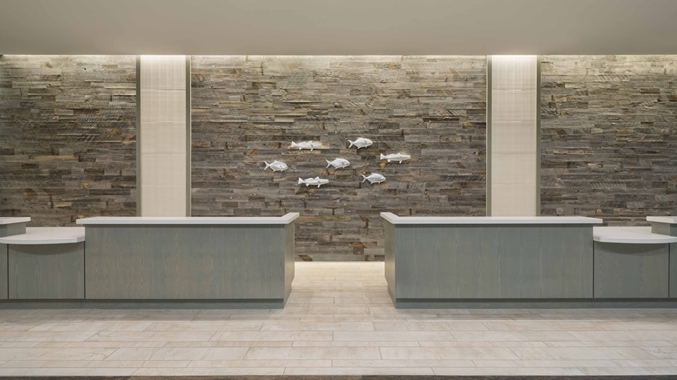 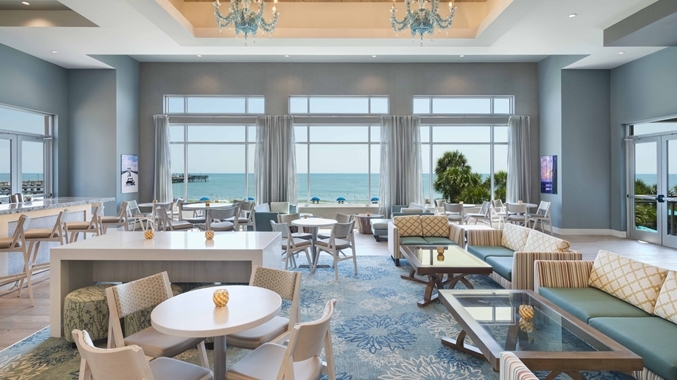 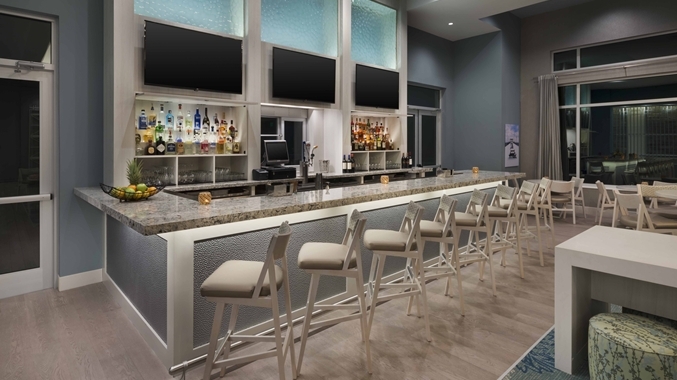 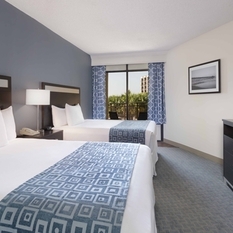 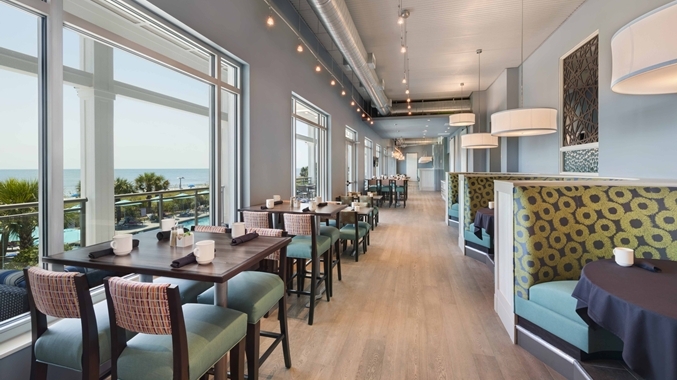 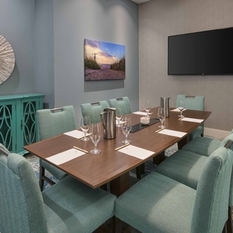 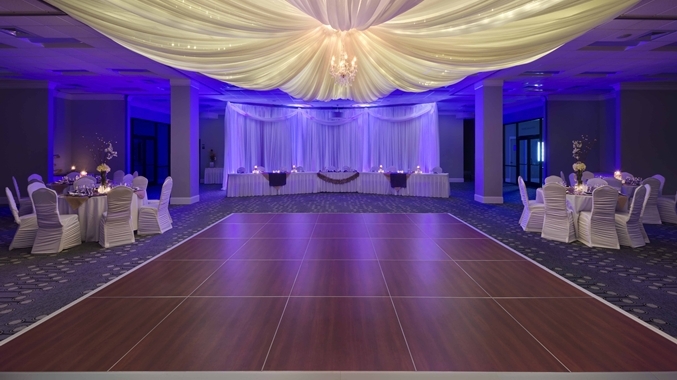 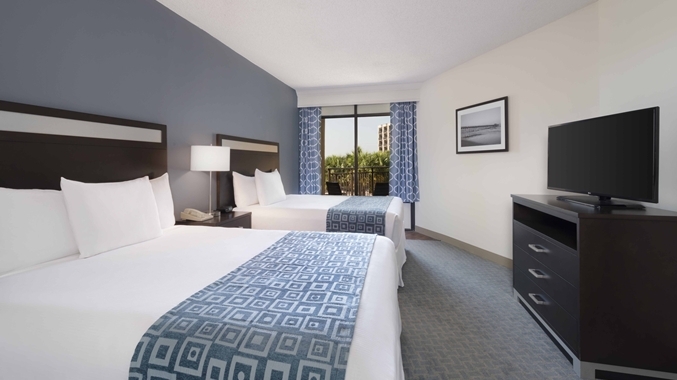 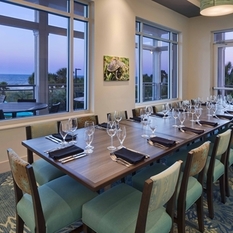 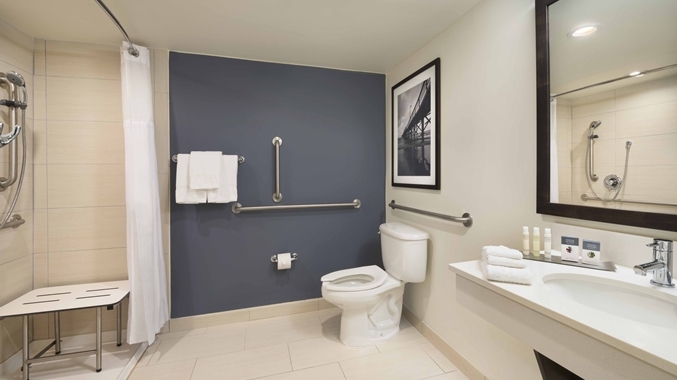 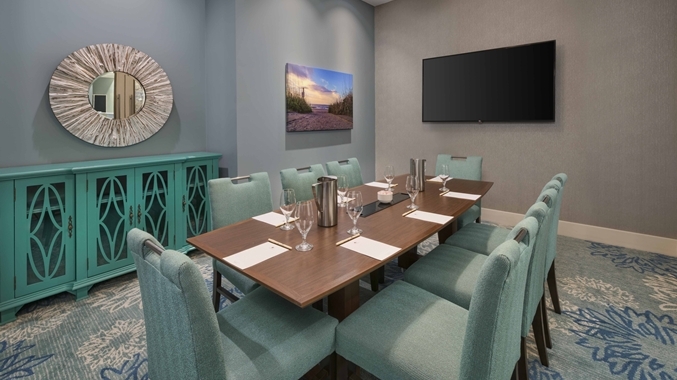 Enjoy a peaceful getaway at the DoubleTree Resort by Hilton Hotel Myrtle Beach Oceanfront, formerly Springmaid Beach Resort. 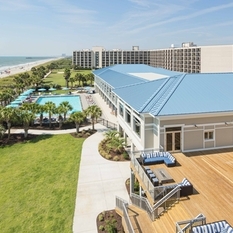 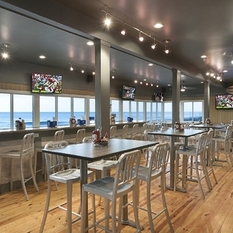 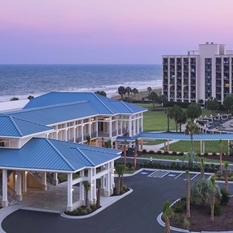 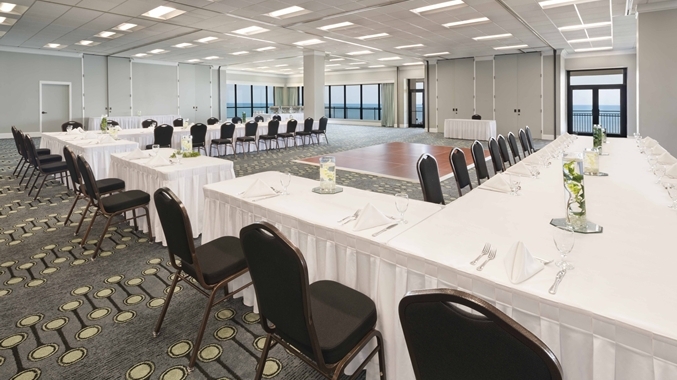 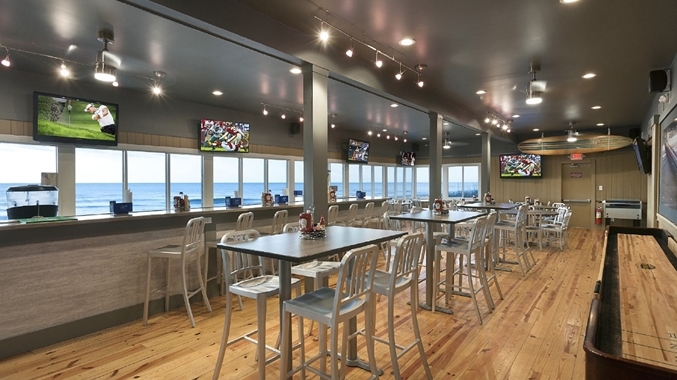 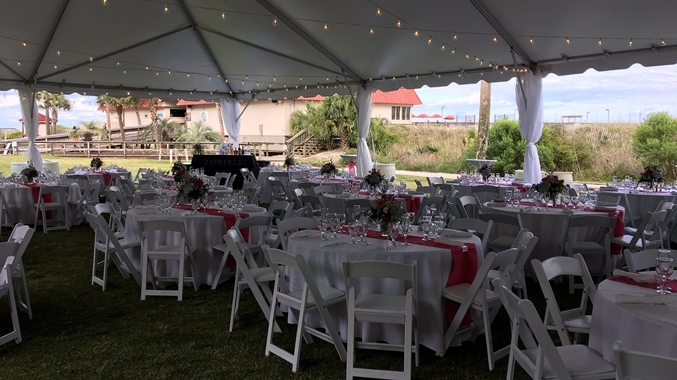 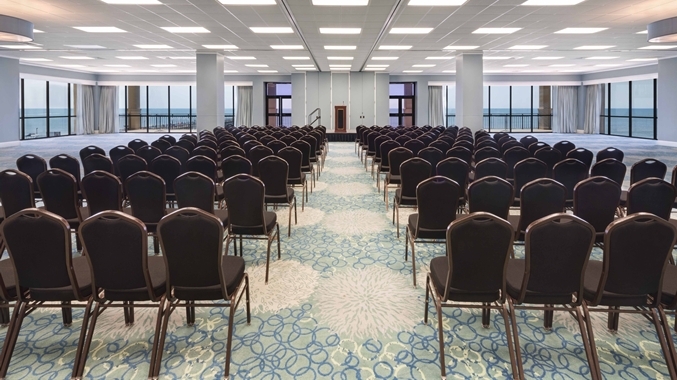 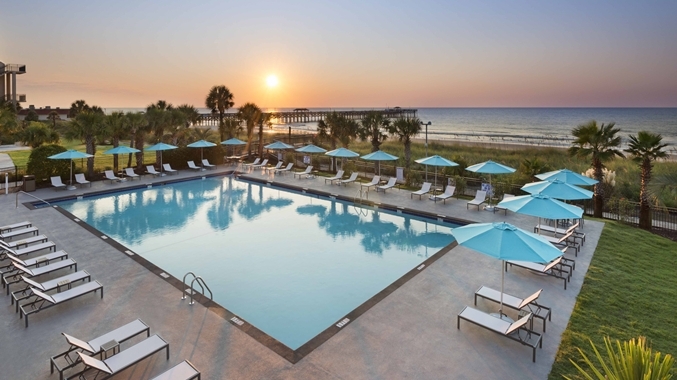 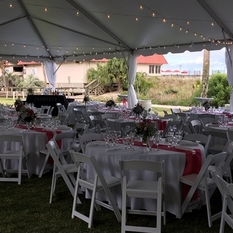 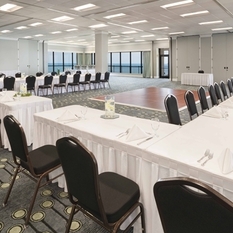 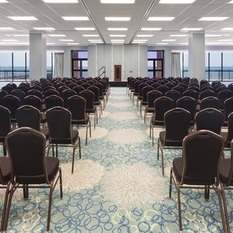 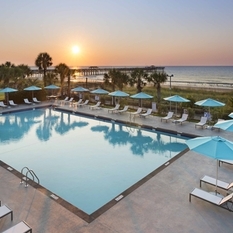 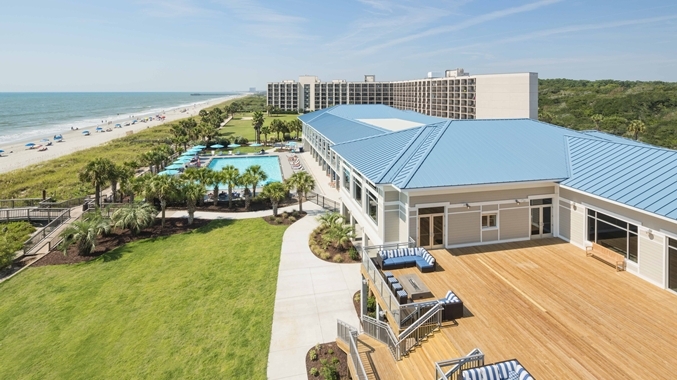 Set across 27 acres on the south end of Ocean Boulevard, this resort has beautiful private beaches, lively entertainment and plenty of activities, with Springmaid Pier on one side and Myrtle Beach State Park on the other. 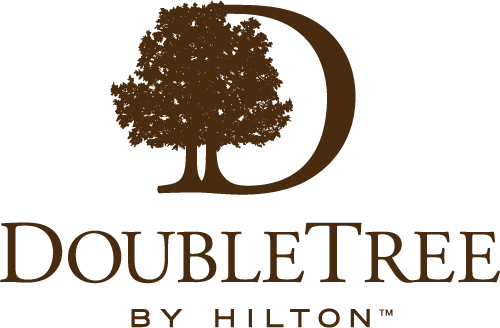 Kick off your vacation with a warm DoubleTree chocolate chip cookie at check-in. 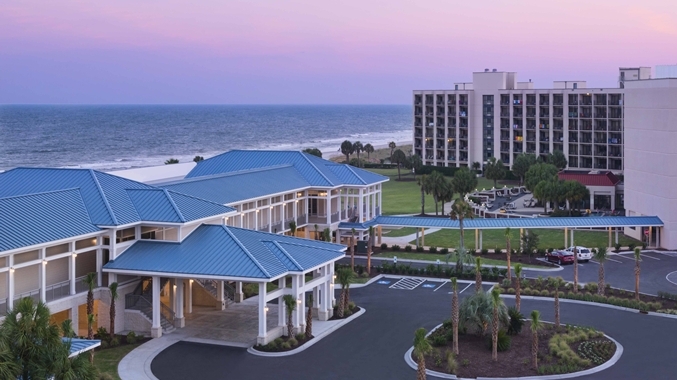 You’ll find beautiful landscapes and a wealth of resort activities at our pet-friendly Myrtle Beach hotel. 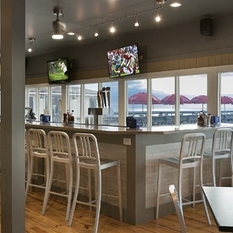 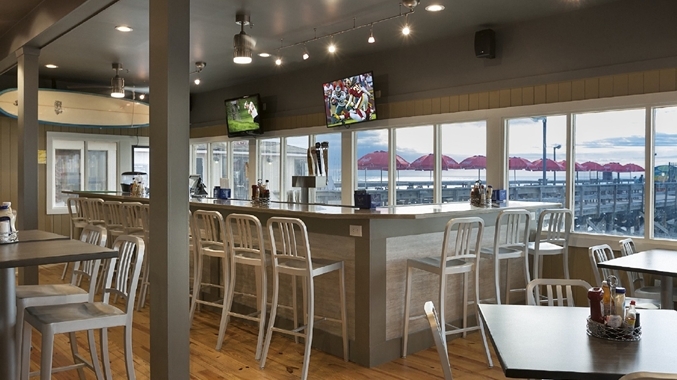 Play mini-golf, visit the pier tackle shop, buy apparel and souvenirs, or savor tasty ice cream. 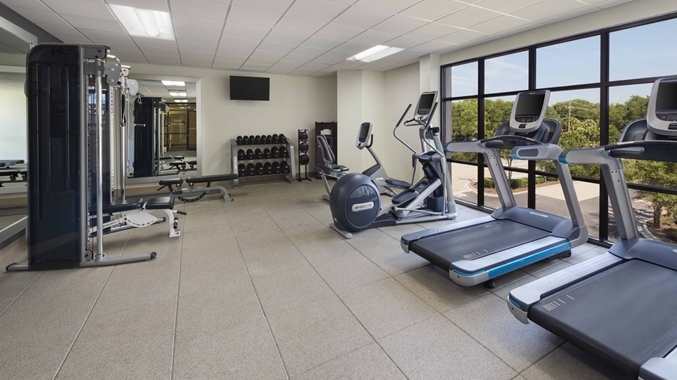 The Palmetto Building has a fitness center with free weights and cardio equipment, and each resort building has an indoor/outdoor pool. 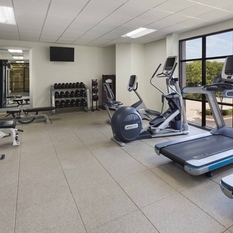 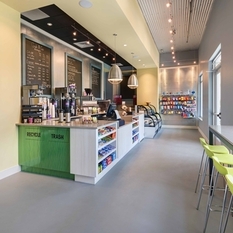 Plan outings at our Activity/Recreation Desk, available from Memorial Day to Labor Day.